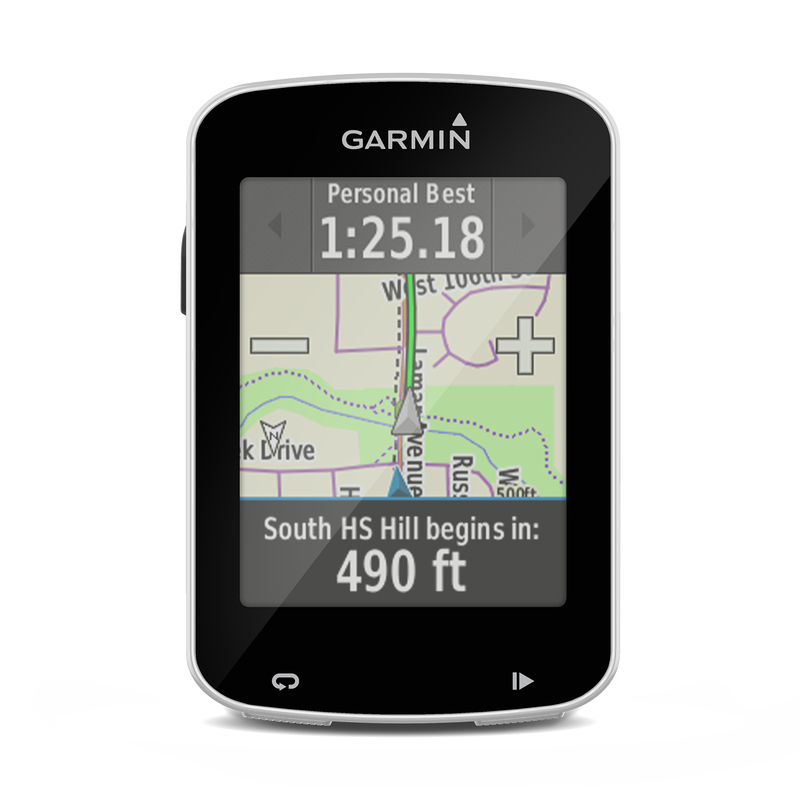 Adventurers, get ready to experience the ride of a lifetime with the Garmin Edge 820 Explore. Designed for cyclists who want touchscreen turn-by-turn GPS navigation for on and off the road riding. With a variety of integrated and connected features, including full varia cycling awareness capability, you’ll be set for wherever your bike takes you. Engineered with Incident Detection and the ability to pair with the Varia Radar system, you’ll send and receive rider emergency alerts and illuminate your ride from in the back of even as tracking approaching vehicles. Up to 12-hour battery life in GPS mode, with 24-hour battery life in battery save mode means you’ll stay charged all over those longer endurance races. Some items don’t seem to be available for international shipping. Import duties, taxes, and charges don’t seem to be included in the item price or shipping cost. These charges are the buyer’s responsibility. Please check with your country’s customs office to resolve what these additional costs will be prior to bidding or buying. We won’t under-value merchandise or mark the item as a gift on customs forms. Doing that is against U.S. and international laws.